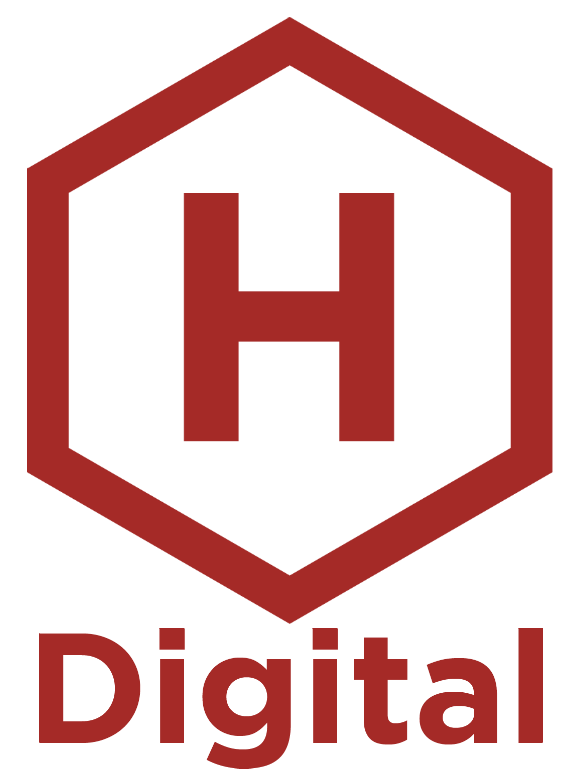 Hive Digital has exhibited a dedication to ethics in search marketing since our inception in 2002. We’ve even gone as far as creating standards, such as poundprivacy.org, in our efforts to foster a responsible environment within the search industry. If you have any concern or questions regarding this ethics policy or ways we could improve, please contact us! Hive Digital is dedicated to assisting in any way possible with the formation of a Search Congress to create a universal and enforced code of ethics for the search marketing industry.